With a dedicated rep force that builds relationships with music retailers, professional sound companies, system integrators and consultants across the country, PAG Canada is the direct link between leading Pro Audio, Conferencing and MI manufacturers. 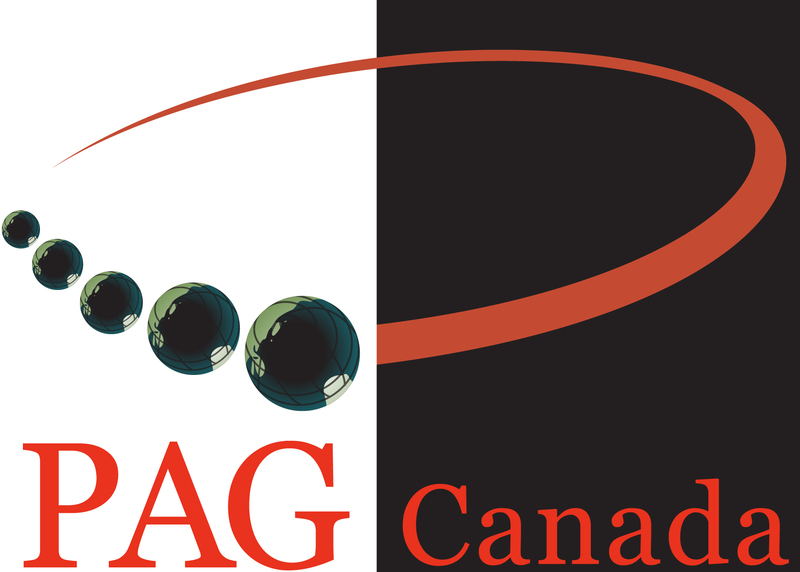 PAG Canada is the Canadian representatives for A.C. Lighting, Advanced Network Devices, Bosch Communications, Dynacord, Electro-Voice, Luminex, Meeting Owl, RDL, Sonnoc, Innovox, and Que Audio. As a multi-award winning organization, PAG Canada is dedicated to providing excellent representation to the world-class manufacturers we are associated with. We are committed to approaching each sales opportunity as a way to form new partnerships or reinforce existing relationships. Due to the nature of our business, we perceive your concerns as our own and we incorporate your objectives to form common goals. We are your Canadian partner. Above all, we are dedicated to being your Canadian sales force. Ensuring the integrity of your products and services while maintaining your financial goals. Find more about us here.